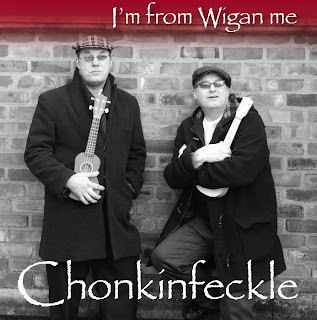 With many thanks to the Ukulele duo Chonkinfeckle, I am in proud possession of their latest CD, titled 'I'm From Wigan Me', of which I thought I would share a review. The CD of 19 tracks claims to be "19 songs about Wigan and some of its more colourful characters". It certainly provides that. 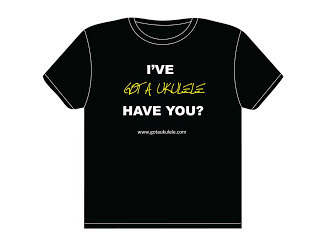 The Album is, on the whole, a set of amusing, funny songs and stories told in typical blunt Northern style (I can say that, I was born in Lancashire too!) In fact, the duo do bill themselves as a funny outfit, but the CD does go further than that, and I like that mix. A good section of the album is made up of the amusing and funny stories about local characters (no idea if some of them are real or not! ), and funny encounters the boys may have had. We hear songs about the poledancing club (Stilettos), the story of the betting shop and Billy getting locked in the toilet (Billy and the Bookies) and the intriguingly titled Gypsy Don Petulengro Boswells Magic Hedgehog Oil! All of those such tunes did put a smile on my face - they are cheeky and loveable. But the CD surprised me at going further than that. 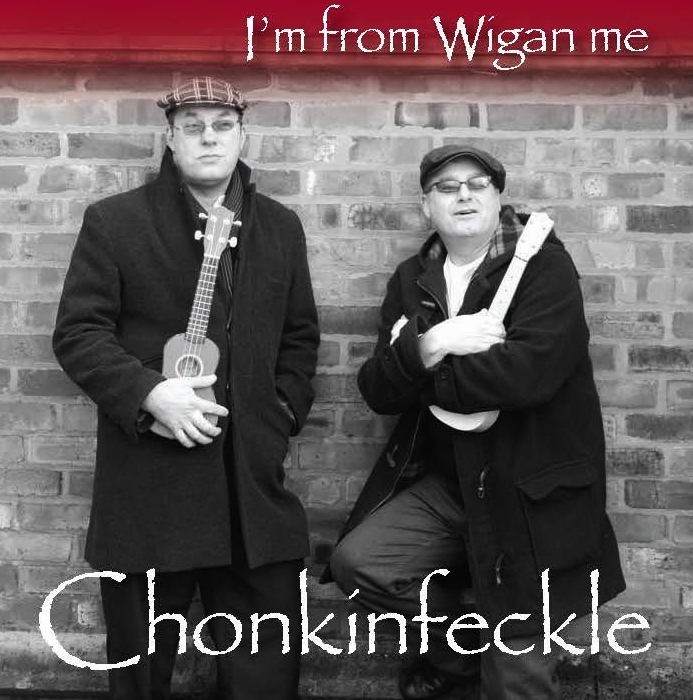 I knew of Chonkinfeckle before and had heard bits and pieces and thought that they were all about the funny stories. Not so. What struck me was the number of quite poignant, wistful and very retrospective songs on the album. You have the notalgic but upbeat "I'm From Wigan Me", but also the songs that look back to a lost childhood, like "Nothing Like That" and "18 in Wigan On A Saturday Night". The song that really stopped me in my tracks though was the shortest on the album, a soft, sad elegy to a lost friend called "God Bless You". Perhaps it is because I was also born in the North West of England that I connected with this retrospective take on things (something us Northerners do get accused of! ), but for me, 'retrospective and wistful' means pleasing and heartwarming. The musical talent on show here is also beyond question. Whilst in their publicity photos you see a couple of guys usually in caps and waistcoats, their style is no one trick pony. In the space of the album we have an undercurrent of English Folk, but we move through Spanish styles, (This Old Town, Billy & The Bookies), to bluesy tracks like Canal Song, and Talking Behind My Back Blues. 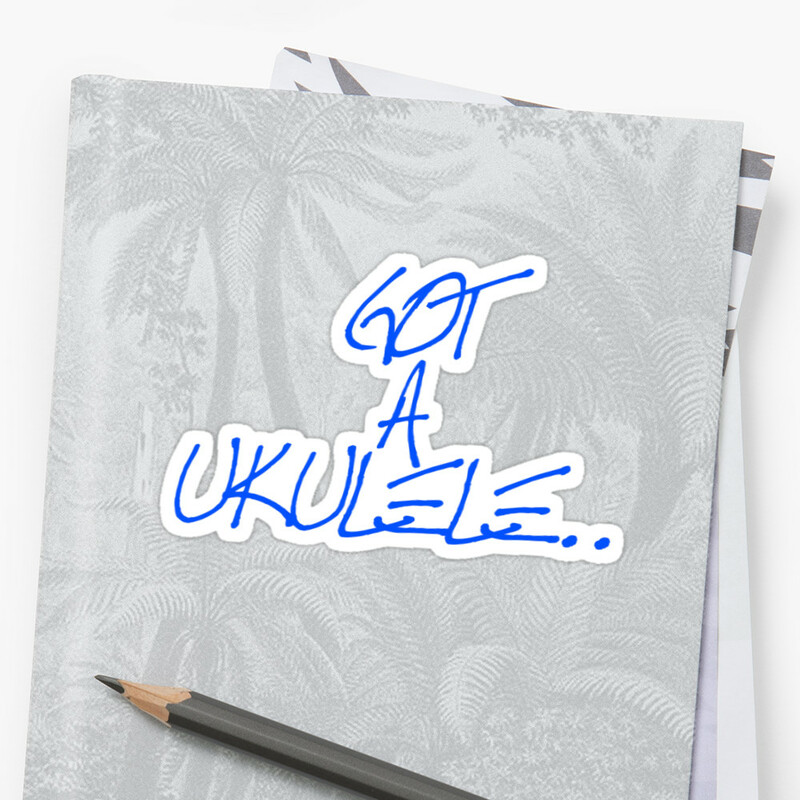 We get a hint of Hawaiian island stylings in the tale of the reclaimed industrial areas of Wigan called "The Wigan Wow", and we get a reggae feel in the story of the man who came to read the electricity meter called "The Lekkymon". 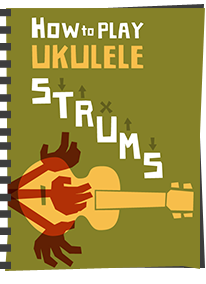 You are not just getting straight up ukulele strumming on this CD either. They both also play the banjolele and pick them very well also to nice effect on many of the tracks. 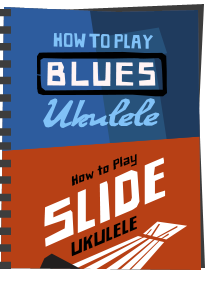 There is electric uke on show too, and some good use of harmonica here and there. So there you are - I finished listening to this album with a smile on my face, but also a homely feel. I am a BIG supporter of championing music that is true to its local roots so this ticks the box for me. I'd urge anyone, and particularly those far away from the UK (never mind Wigan) to give this a try - learn a bit of the local dialect and feel Chonkin'! 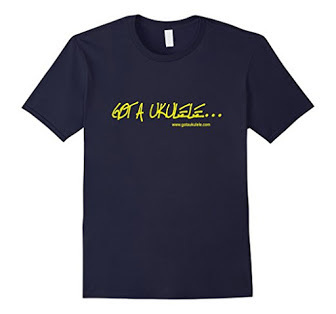 You can read more about Chonkinfeckle on their website - http://chonkinfeckle.co.uk/ which contains some videos and songs, and of course a place to buy the CD! Even though I was not born in Lancashire I more than enjoyed the album. 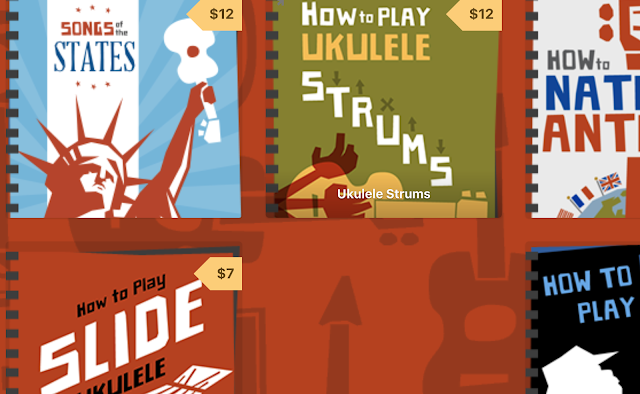 I really do love the stories and the music. Thanks for this great review! This is a great CD. It kind of reminds me of the old days. 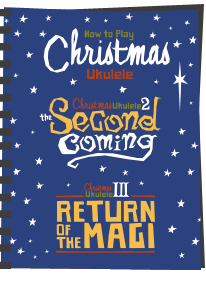 The lyrics and the music represent the best of our days gone by and the characters from that period. Tim and Les are a pleasure to listen to and I can't wait to see them perform.